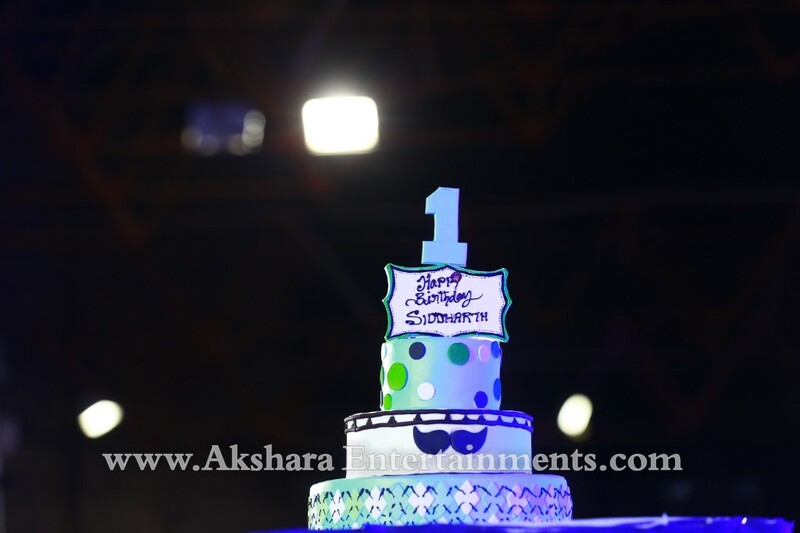 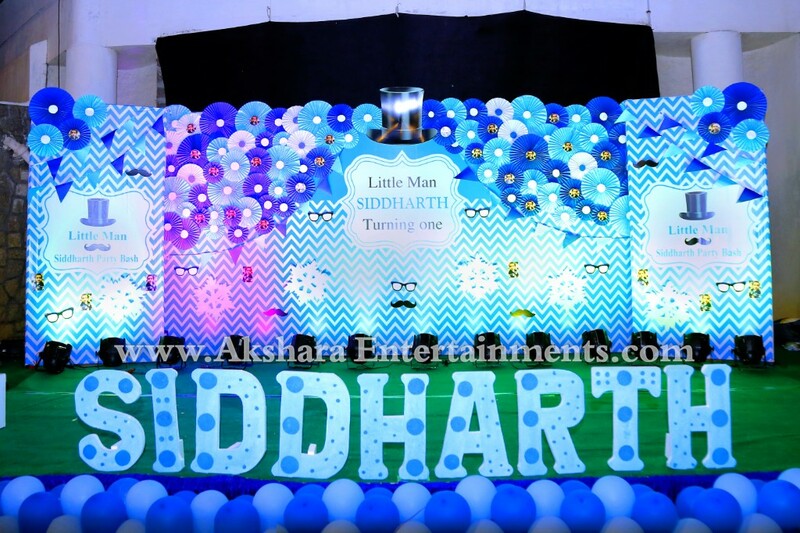 Siddarth Grand Mother Gave Us A Call To Celebrate Their Grand Son Birthday Party Then Our Team Reached To Them And As Siddarth Parents Were In USA The Complete Discussion Was Going On Skype & Phone Calls With The Coordination Of Siddarth Grand Mother , The Tastes Of Birthday Boy Parents Were Very Unique As They Were Very Particular With The Decoration Which Must Be Very Customised Way Their Theme Was Little Man Including Paper Craft In It , They Have Finalised The Venue Birla Planetarium Roof And Asked us Convert The Total Environment Into Little Man Theme Mode. 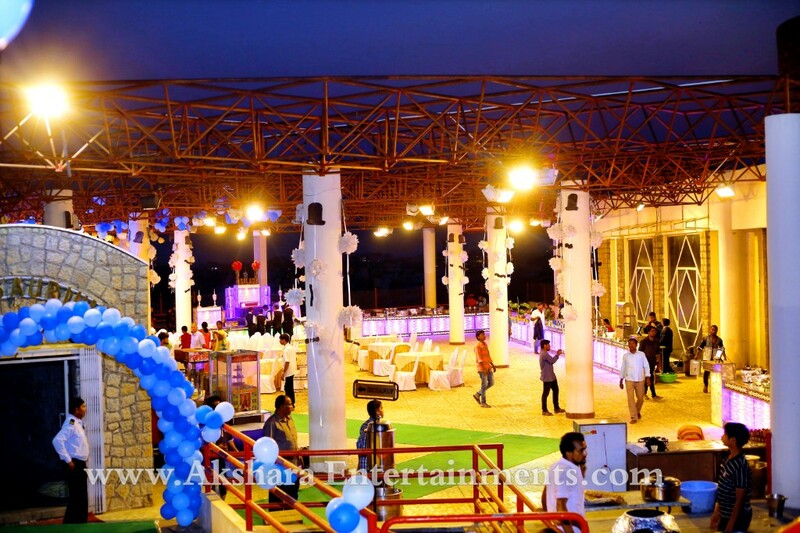 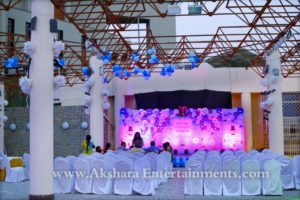 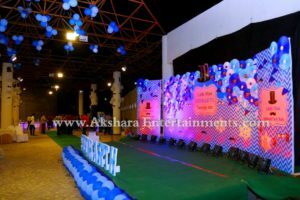 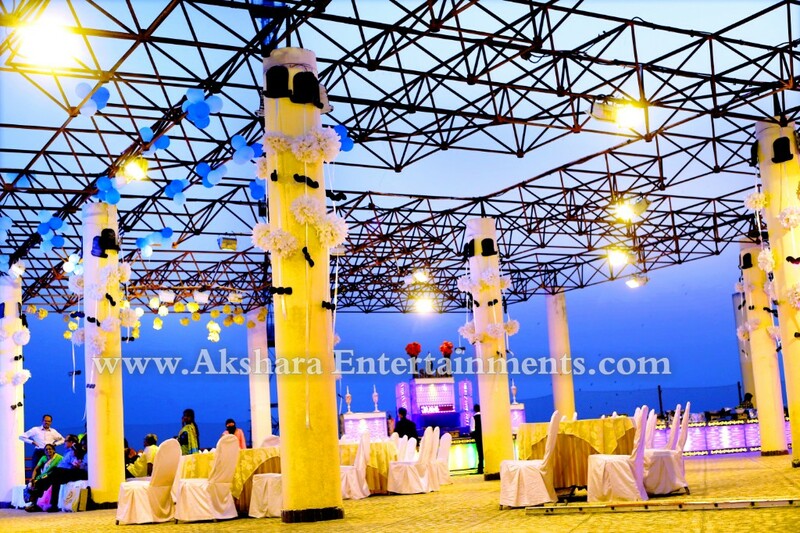 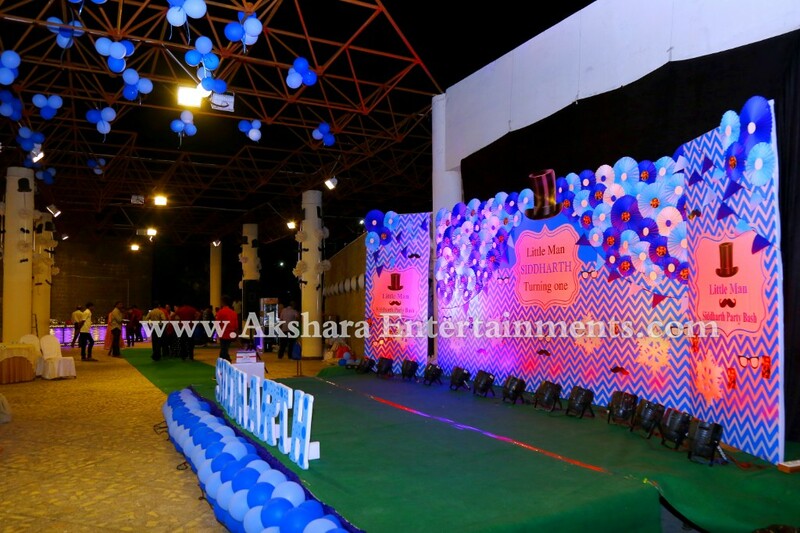 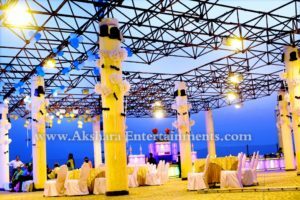 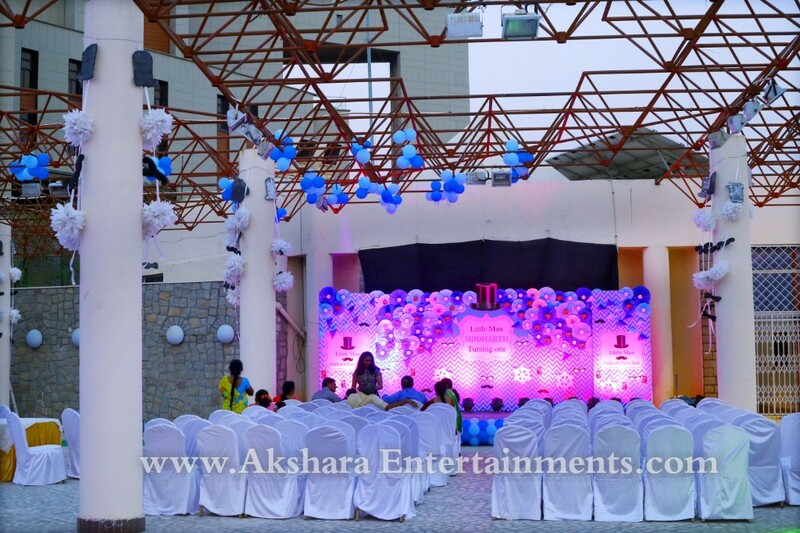 Then Our Team Going According To The Siddarth Parents Views Customised The Little Man Theme Decoration Including Paper Crafts In It We Have Also Decorated The Venue Completely With Little Man Theme Hangings To The pillars Balloons Going With The Theme Colours. 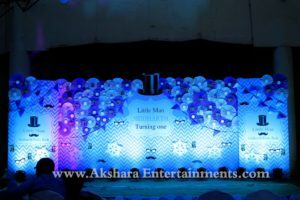 Apart From The Decoration We Have Also Given The Services Like Photography Customised Little Man Theme Cake And Some Kind Of Entertainment Activities Like Sound System Tattoo Live Videography Balloon Twister Bouncy And Some For Fun Activities.